Writers and artists are grappling with social and political effects of our warming planet by telling stories of fear and dread, of warning and disaster, of encouragement and hope. 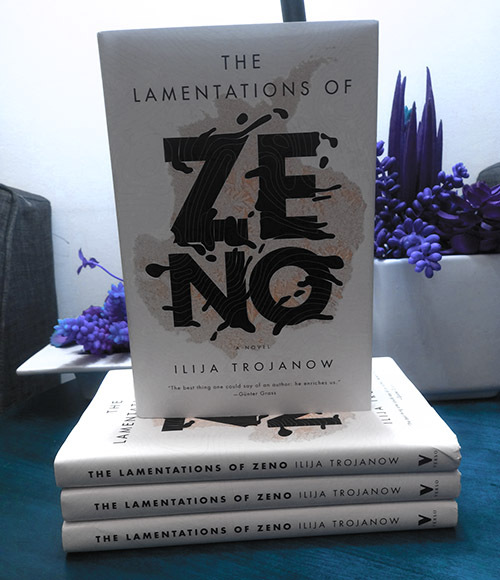 Written by Bulgarian-German novelist and renowned travel writer Ilija Trojanow, The Lamentations of Zeno is a “topical polemic about global warming and climate change,” an extraordinary evocation of the fragile and majestic wonders to be found at a far corner of the globe. It tells the story of Zeno Hintermeier, an idealistic glaciologist working as a travel guide on an Antarctic cruise ship, encouraging the wealthy to marvel at the least explored continent and to open their eyes to its rapid degradation. 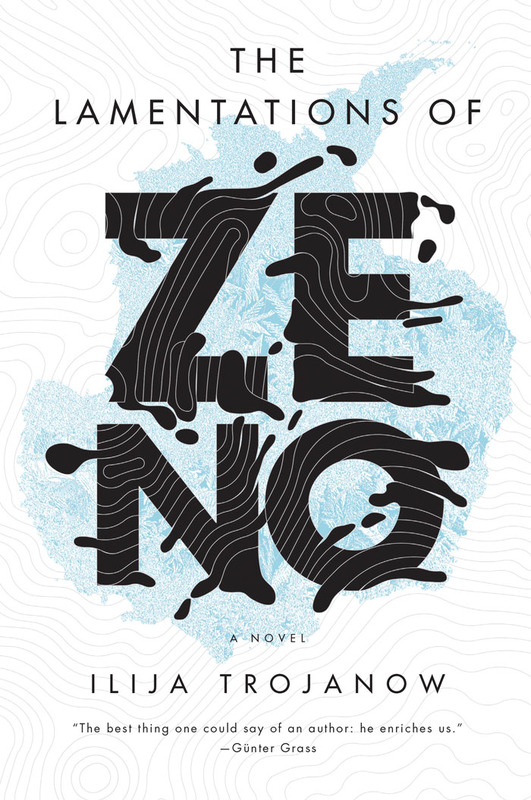 Now in his early sixties, Zeno bewails the loss of his beloved glaciers, the disintegration of his marriage, and the foundering of his increasingly irrelevant career. Troubled in conscience and goaded by the smug complacency of the passengers in his charge, he plans a desperate gesture that will send a wake-up call to an overheating world. In this conversation with Ilija Trojanow, he speaks about his research trips to Antarctica, his thoughts on the emerging genre of climate fiction, and the origin of his despairing main character. Recording and interview by Ethan Cohen.